I am Akira Yoshimoto from Japan. I participated in the mentorship program on January 20, 2018. I had been waiting for this opportunity so long. I treat mainly sports injuries for junior, elite and professional athletes in my office with acupuncture, micro current modality and PRI. 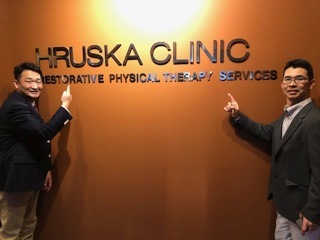 I wanted to see how the Hruska Clinic staff used PRI technique in actual practice. 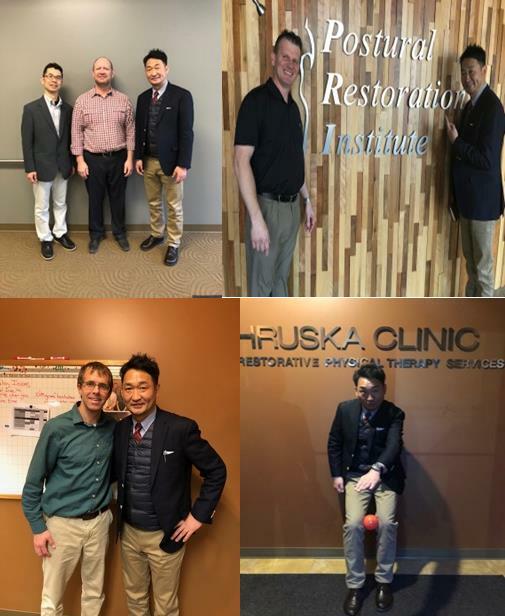 I saw the immediate change of a patient's movement and behavior with each treatment technique. I will never forget the patients faces brightened up after a treatment session. I will learn more the essence of PRI and will definitely come back here. Thank you very much for all your welcome support.